Is SetraVida Safe to Use? It’s the question we ask first, too! After all, it really doesn’t matter if something works or not if it’s going to cause bigger problems than the ones you’re trying to solve. So we respect the fact that you want to know if SetraVida is safe or not. Being worried about your health and premature aging is enough. You shouldn’t be worried about if the supplement you’re taking for it is safe, too. We’re always happy to revisit the question with you. 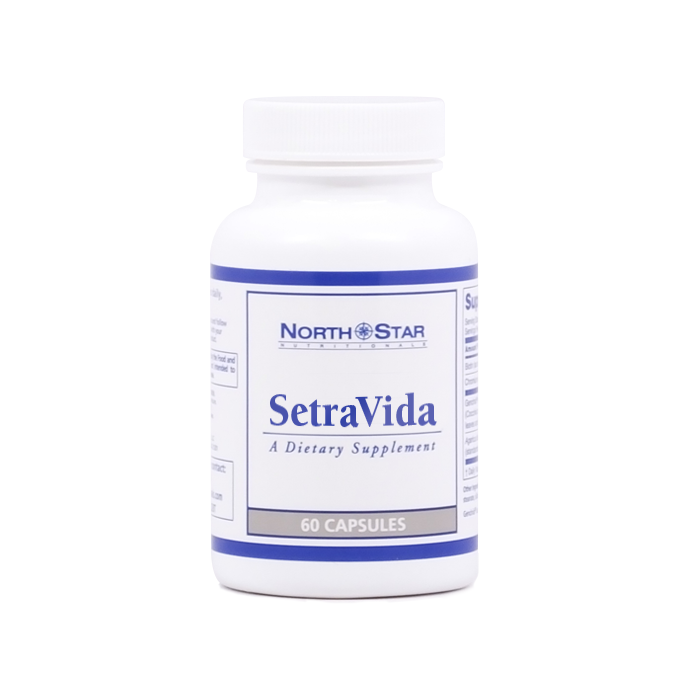 SetraVida, our latest anti-aging supplement, has ingredients that are natural. Every ingredient in SetraVida is natural. The cornerstone ingredient of the formula is actually a form of substance that your body produces on its own! That ingredient is Setria, and it’s a form of co-factor G.
A co-factor is a substance that keeps the enzymes in your body activated and performing at their best. Co-factor G is the one that works on an enzyme called telomerase. In turn, telomerase works to keep things called telomeres healthy. And telomeres are the key to aging – or not. When you’re young, telomeres are long and healthy, thanks to an abundance of co-factor G and active telomerase. But as you age, you stop producing as much co-factor G, telomerase enzyme slows down, and telomeres begin to die. So, by reintroducing co-factor G into your system, you can slow that entire process. In fact, you may be able to reverse it! Which is how Setria works. 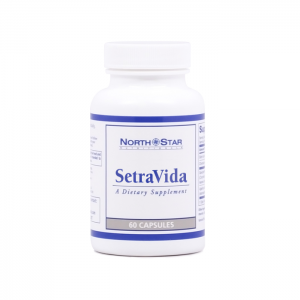 The next two key ingredients that make up SetraVida are fruit extracts. That’s right – fruit. In this case, melon and mango. The melon is musk melon, or cucumis melo if you want to get technical. It’s loaded with a substance that already exists in your body naturally – the antioxidant superoxide dismutase, or SOD. SOD is such a powerful antioxidant that it can practically neutralize the oxidative stress that causes aging and health problems. But as you get older, the SOD in your body just can’t keep up with the onslaught and the oxidative stress begins to take its toll. But musk melon has twenty times more SOD than other fruits, so by adding it into your system, you can boost the levels of SOD to the point where they have a fighting chance against the free radicals causing oxidative stress. We also added mango extract. Because the nutrients in mango may help protect you from aging at the genetic level. While the research is early, it’s promising enough that we had to include mango extract in the SetraVida formula. SetraVida is made up of a co-factor your body already produces…fruits that nourish you…and all-natural antioxidants that help keep you protected against aging. When something is natural and healthy, it can give you peace of mind. And that’s what SetraVida does. Because natural and healthy is what we do – it’s all we do. And we did it this time, too, with SetraVida.